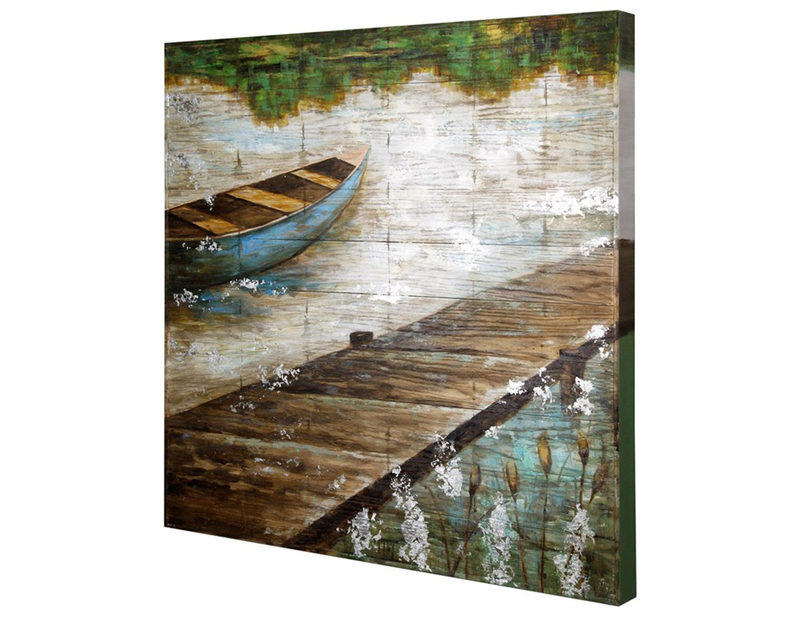 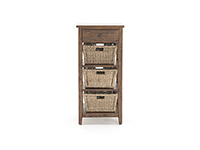 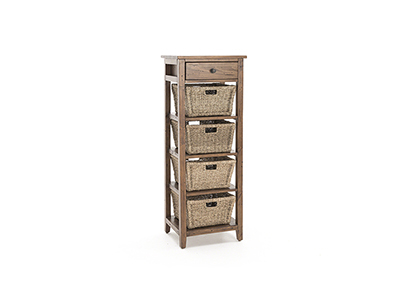 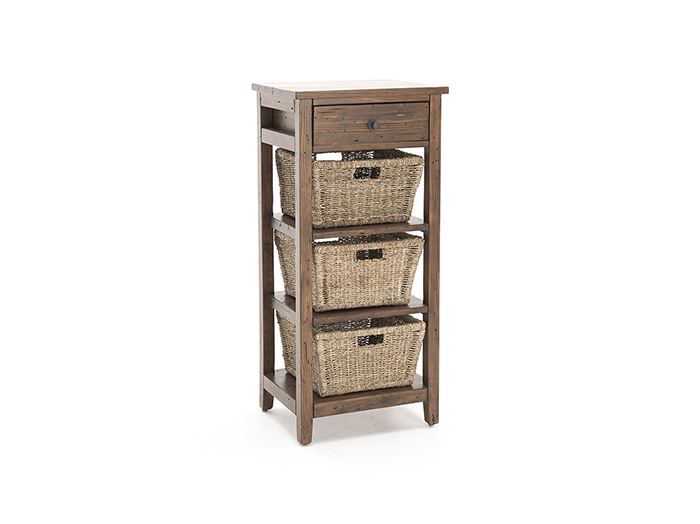 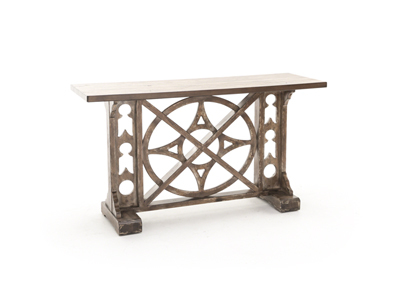 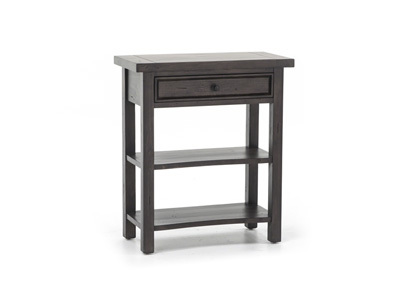 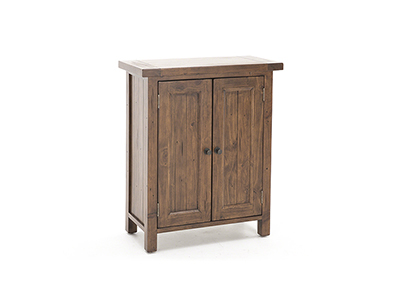 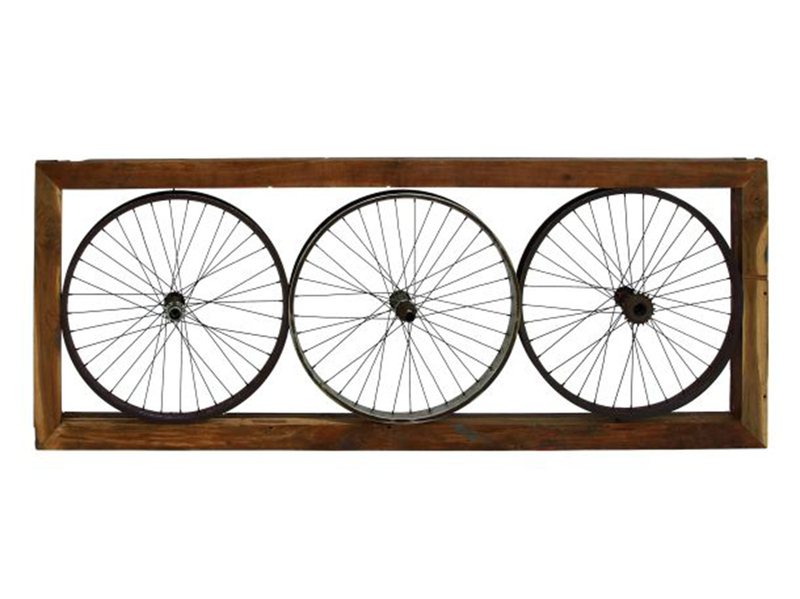 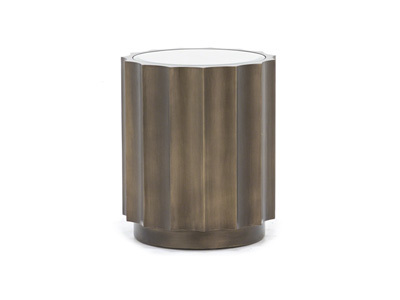 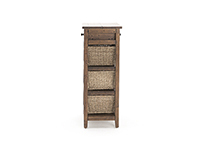 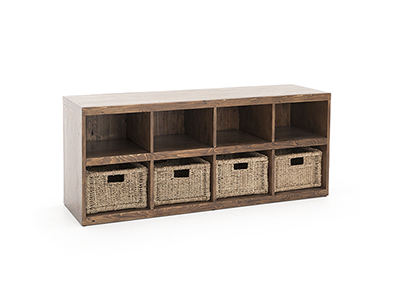 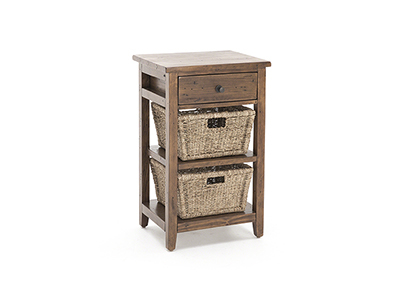 Take a step back in time with this Tuscan Retreat 3 Basket/1 Drawer Stand. 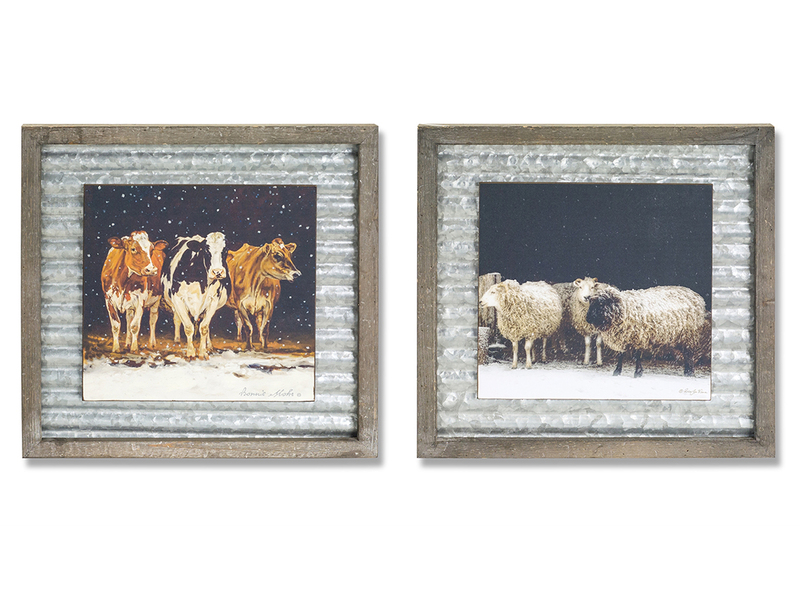 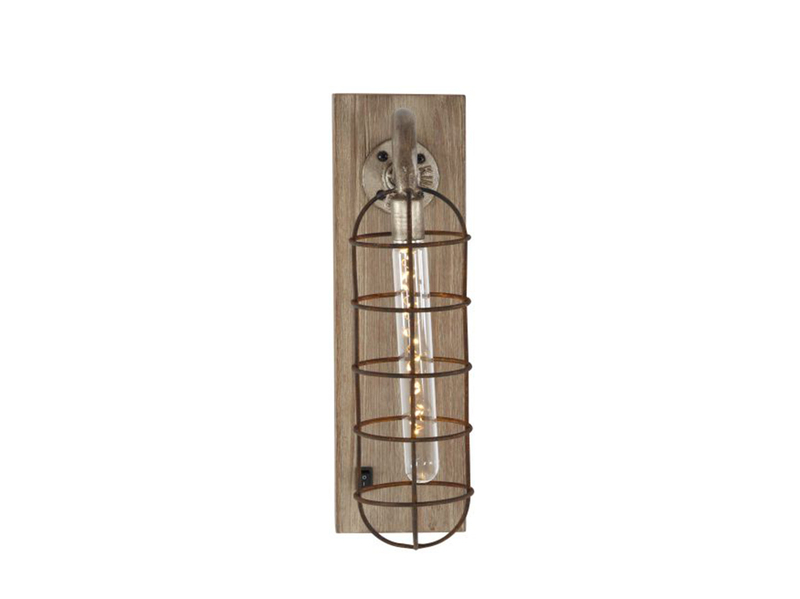 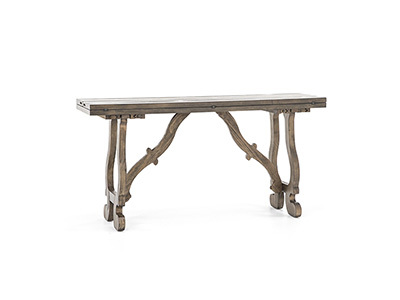 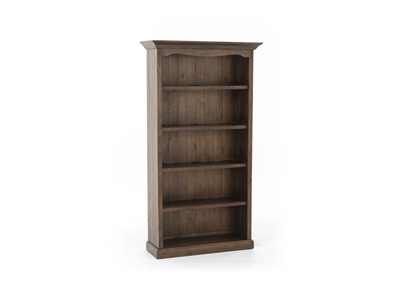 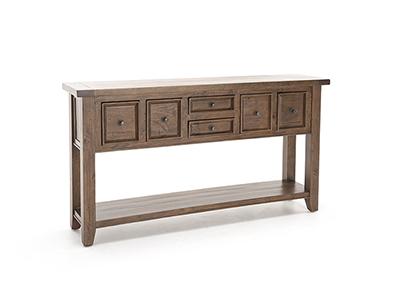 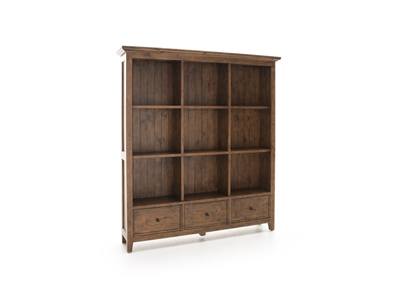 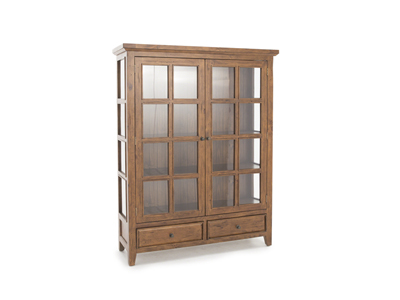 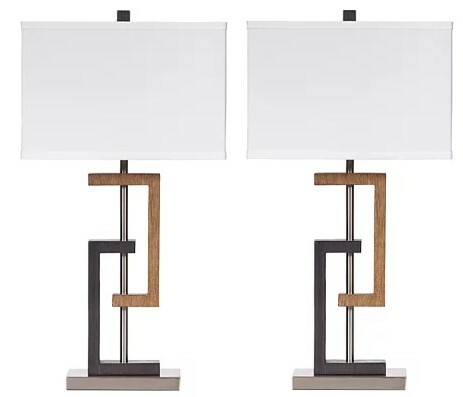 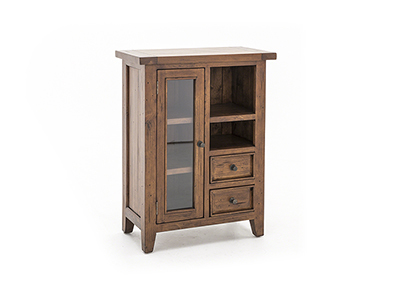 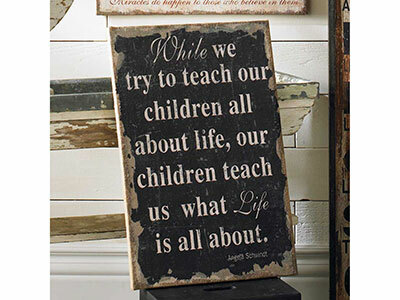 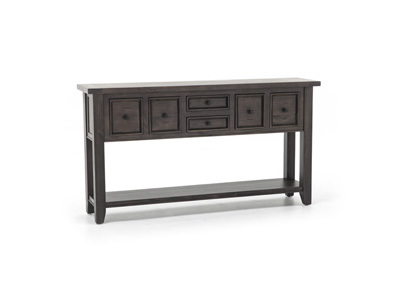 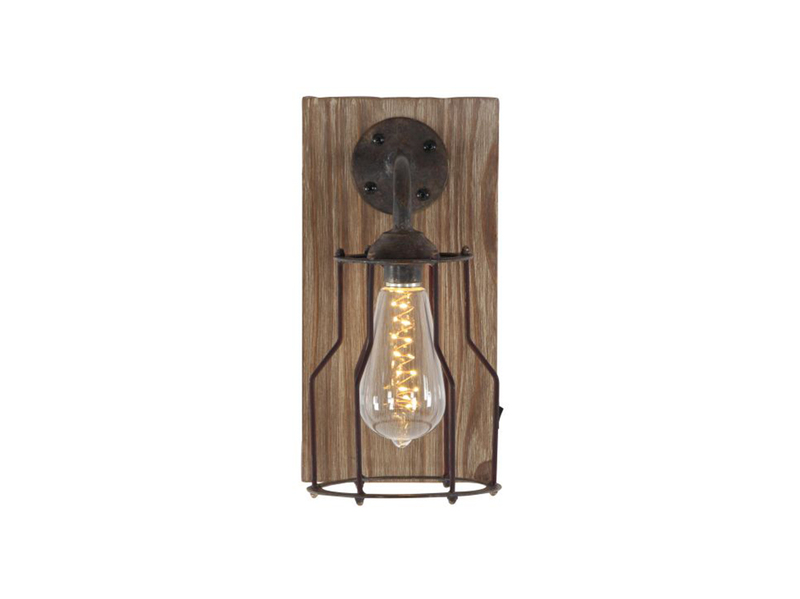 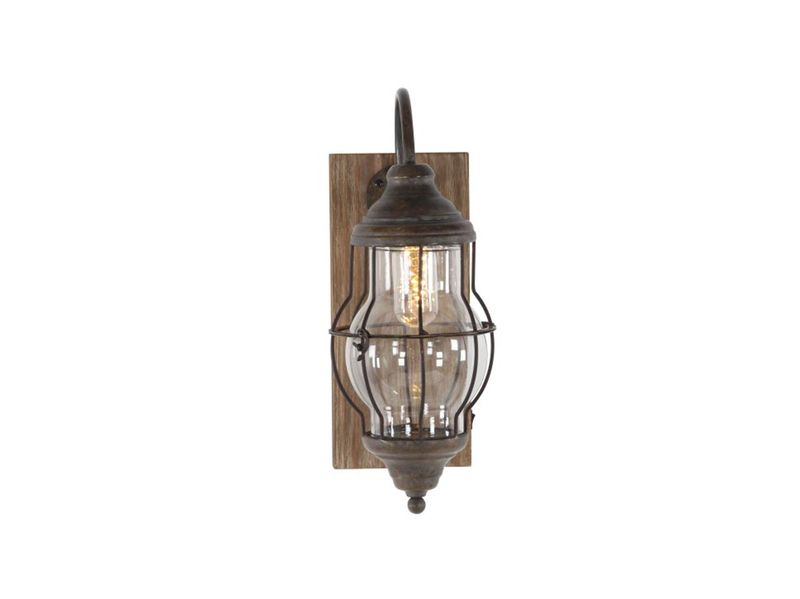 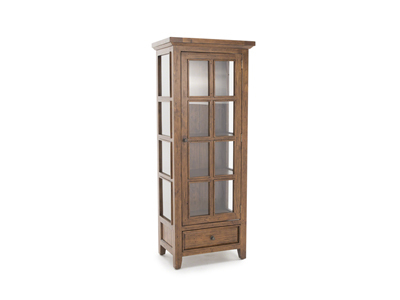 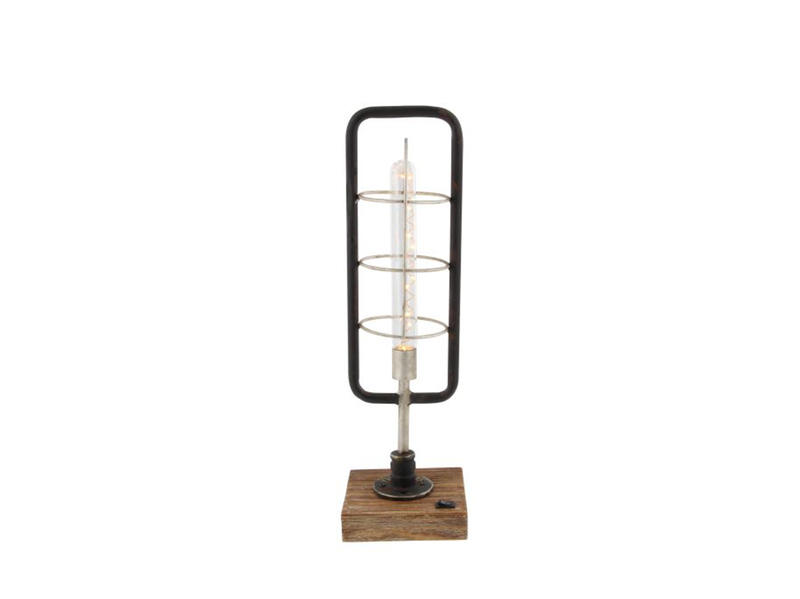 The solid wood is a bit weathered to give it that old fashioned, yet modern and trendy look. 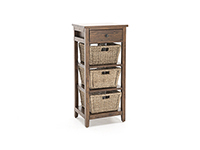 It includes plenty of storage, with three ample baskets and an extra drawer.